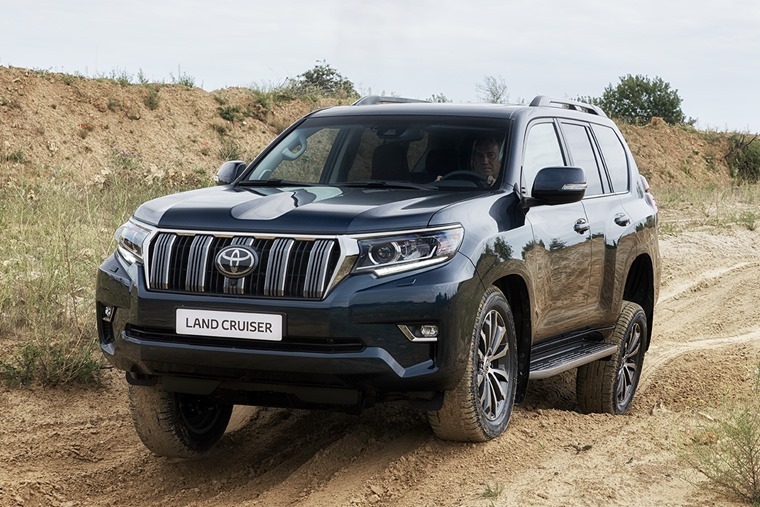 The new Land Cruiser aims to further enhance this reputation with new, more modern and robust exterior styling, more sophisticated, comfortable and higher quality interior design, improvements to its dynamic abilities and user-friendliness, both on- and off-road. 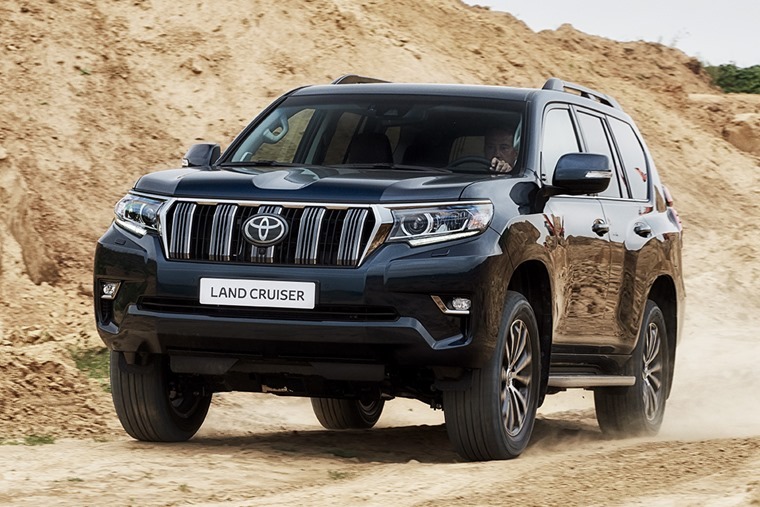 That means a new bonnet, front bumper as well as a redesigned grille all help bring the Land Cruiser up to speed along with daytime LED running lights. 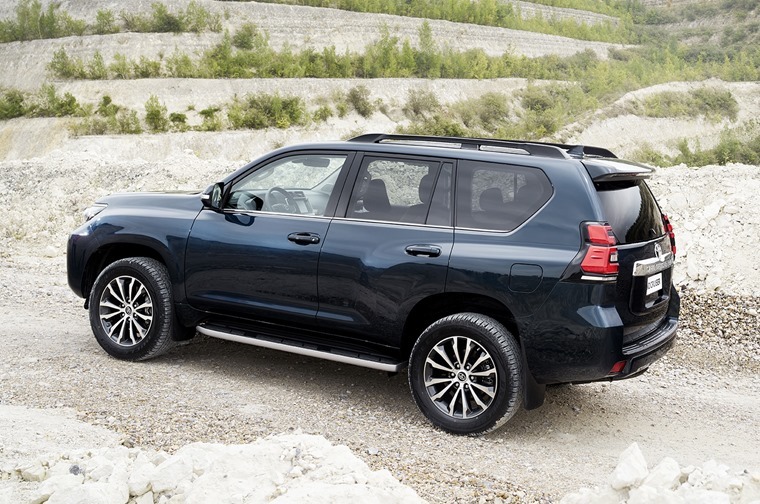 The vehicle profile is further enhanced by a choice of six-spoke 17” alloys with new, low RRC (Rolling Resistance Coefficient) tyres, high gloss painted 18’’ alloys, or a new, 12-spoke, machined finish 19’’ alloy wheel design. 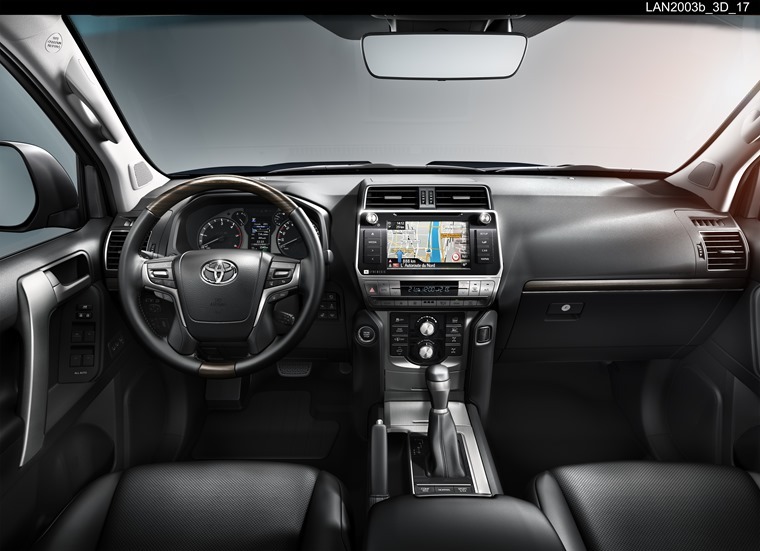 Inside there’s a revised dashboard styling incorporating new designs for the driver’s instrument binnacle and centre console. 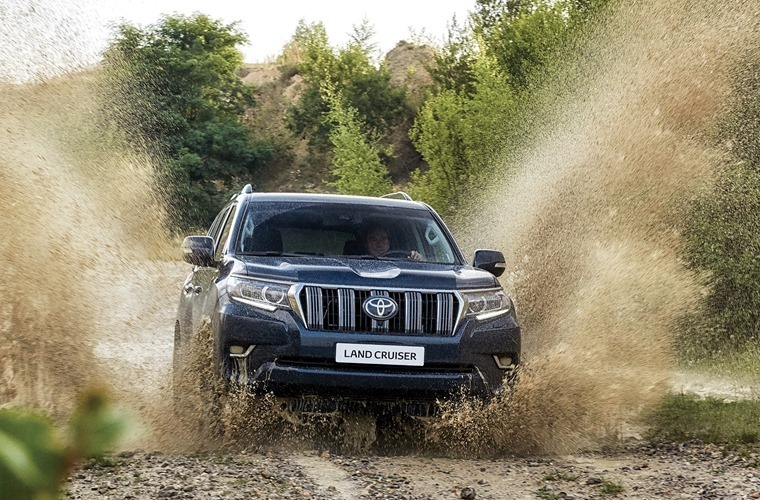 With only diesel and petrol powertrains offered worldwide, does the Land Cruiser risk becoming a bit out of step in the current market? In the UK alone, it will only be offered in the 2.8-litre diesel unit, which produces 174bhp and 450Nm of torque.